We are an Austrian family-owned business specialising in innovative real estate development projects and consulting services in the area of real estate investments. We strive to achieve our goals by implementing innovative approaches, continuous improvement and vigorous examinations of strategically relevant decisions for each and every project at home and abroad. Our expertise in project development is creating new product-/market combinations. 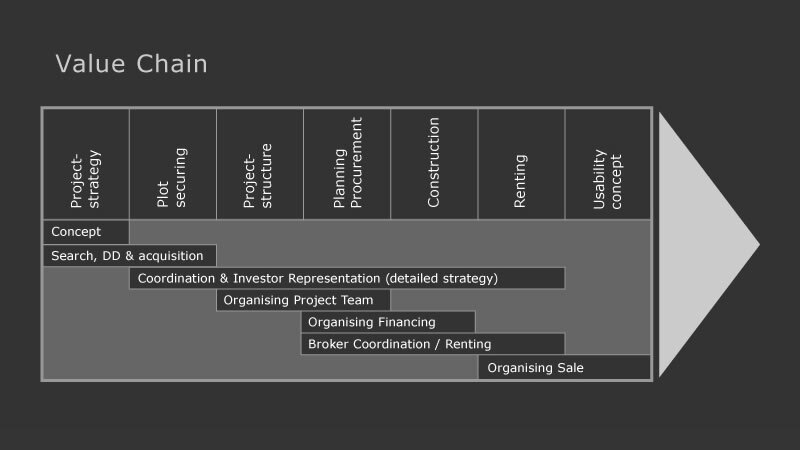 We advise investors about all strategically relevant stages of the value chain – from location selection to property utilisation. Moreover, we represent and support clients in all important negotiations (refer to Innovative Real Estate Development). We work in real estate investment consulting and advise investors on how to structure their portfolio; we also support and advise our clients in acquisition- and sales decisions. 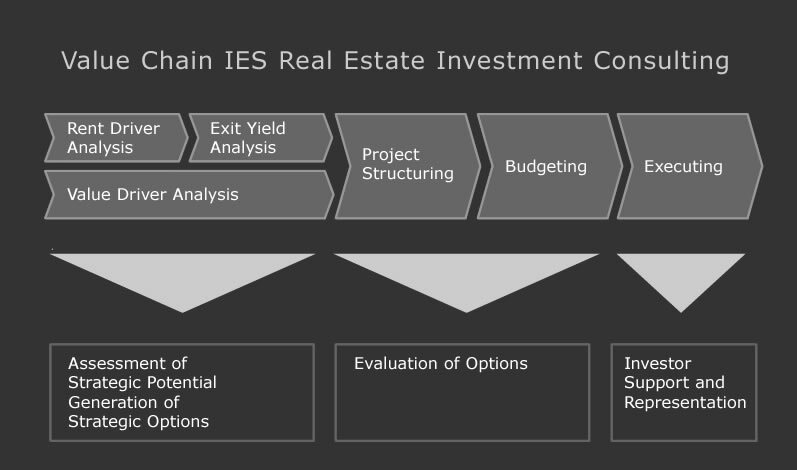 Our services range from scientific methods based on rent level- and exit yield estimations to representing investors during negotiations (refer to Real Estate Investment Consulting).